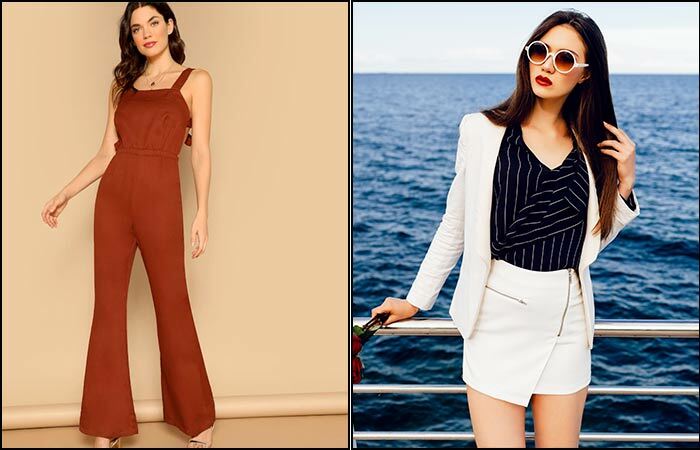 Aren’t you glad someone is finally talking about the 70-degree weather – and more importantly, what to wear? Sure, it seems like a privileged problem to have, but it is a tad bit confusing. It is a little warm in the mornings, sunny in the noon, and slightly chilly as the night falls. While people in California and Florida can use this as a style guide for the most part of the year, the rest of us could use it to play around when the temperatures start to hit the 70-degree mark finally. 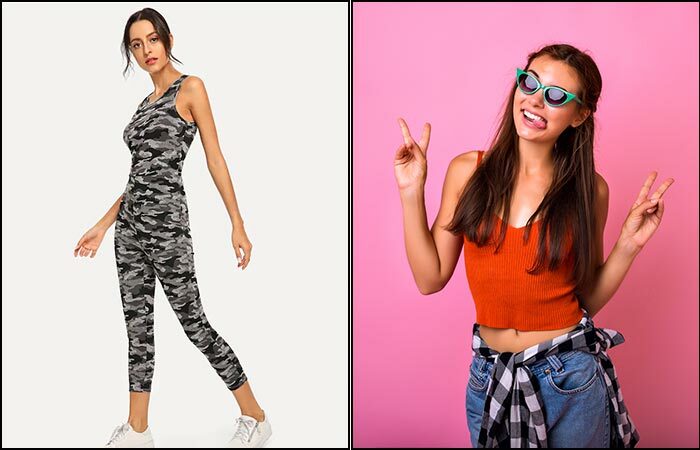 Here are some looks you may want to check out! If you want to step out for an early coffee on a Sunday or spend the day at the mall, wear something that is more than just a summer dress. A hoodie dress (yes, that’s a thing now) – thanks to Ariana Grande for swearing by it – and white shoes will be perfect. If you hang out a little bit, the hoodie will keep you slightly warm without being all muggy or heavy. Or go for a flattering ruffle dress with a flattering jacket that go with those white shoes. A side body bag and shades round off those casual vibes perfectly. Office wear is getting more relaxed, and most companies don’t expect you to be suited up. The solution? Semi-formal. 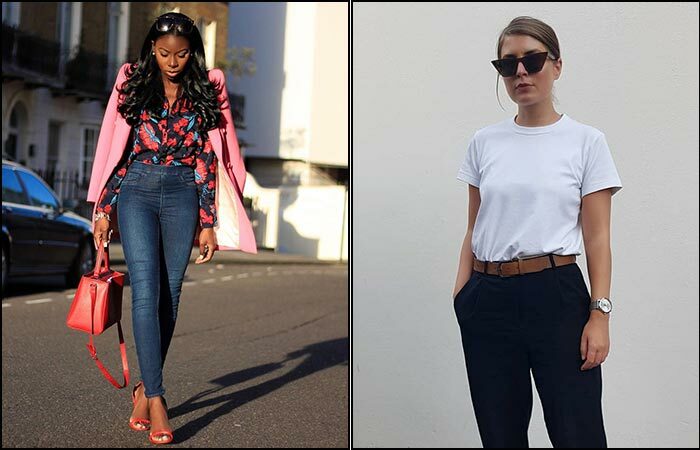 Go for faded skinnies and a shirt that suits your fancy trench – not too thick, not too thin. Now is the time for you to take out those airy trousers that swing both ways to pair them with a plain T-shirt and shoes of your choice. Carry a stole, put your hair up in a bun, and finish the look with a tan bag. Told you that 70-degree kind of weathers bring out the best, didn’t we? A little black dress can never go wrong – but go for something that gives you good coverage and keeps you warm. So here’s a black dress that does all of that for you. You may also spin it around with a suave lace dress that suits the weather just right. 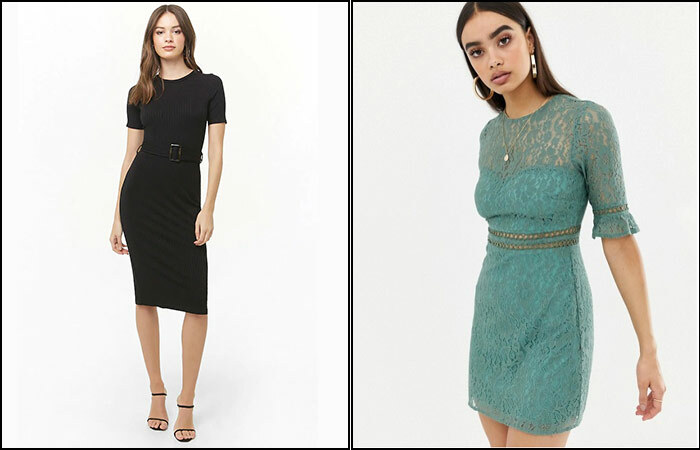 You can layer these dresses with a long trench coat or a leather jacket. Ankle-strap heels and hoops should be the way to accessorize it. Are you going on a cruise lunch with your special someone? Or, a private boat party to end Spring? 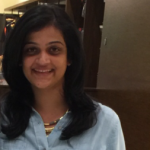 Go for a polished wraparound skirt and blazer look if it’s a day out with office folks. Or choose the easy fix, which is a jumpsuit. Both the outfits go with almost any footwear, makeup, accessories, and – not to forget – the layering. A skinny camo jumpsuit, anyone? Yes, ditch the regular jumpsuits and take the love of camouflage to the next level with this casual but uber chic outfit. Start by adding denim or a plain white shirt in the morning, and take it off as it gets warm. Or choose a cami, skinny jeans, and a plaid shirt that never goes out of style. I hope you have converse, Vans, or white sneakers in your shoe closet because they ace your game effortlessly. Now is the time you can start drifting into shorts and mesh leggings if you are an outdoor or running kind of a person. Carry a flimsy hoodie or a zipper jacket and get rid of it as you start breaking a sweat. If shorts are your thing, choose mesh tops that look stylish and are breathable. Activewear tights over shorts are also a good option. Braid your hair in two and slay your outdoor workouts while they last. Beach vacation on your mind? Keywest islands in Florida or someplace else in California? You don’t need to worry much about layering in tropical areas, because even the 70-degree kind of weathers are just perfect for beach clothing – it doesn’t get too chilly in the night or unbearable in the morning. Shirt dresses will be great – you can use them as a cover-up after your morning swim and head straight to lunch or walk around the town square. For dinner and drinks, go for a ruffle skirt or tops that add definition to your outfit naturally. 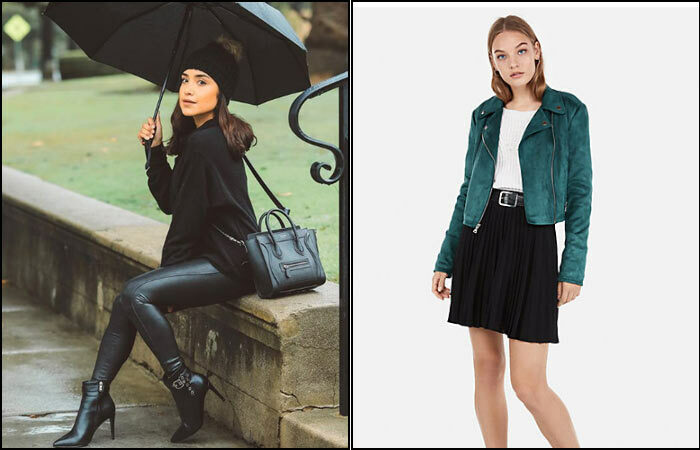 You don’t have to restrict yourself to jeans or jeggings on rainy days. Choose pieces that dry faster but without your style taking a hit. Leather pants and a high-low sweater are a great choice, along with ankle length boots. Ruffle or georgette skirts are another great option. You can throw in a leather jacket and strut around as you walk down with an umbrella. Talk about owning it up! We finally hit the 70-degree mark, people, which means it is a perfect time to walk the Navy Pier, get on the wheel, or shop around the fancy stores on the Millennium Mile. 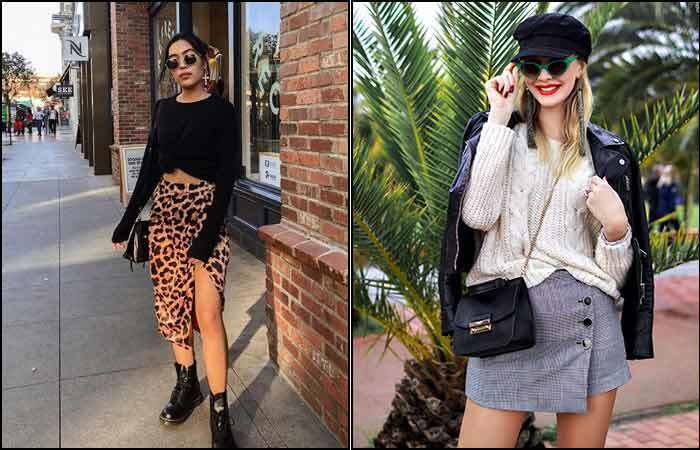 Go all-fancy with a short pencil skirt, throw on a casual blazer, and even a beret with cat eye glasses to keep up with the high street fashion. Or spin around to the street style vibe of Chicago with an animal print skirt, crop sweater, and boots. New York accommodates all kinds of weathers, people, and styles. From the crazy blizzards to the unbearable summers and some pleasant days for you to play with outfits – you can have them all. If you are playing the visitor for a day, pick a comfortable pair of shorts, a full-sleeved T-shirt, and walking shoes – because seeing New York is walking New York. Or, go all minimalistic and suave with a linen one-piece dress and flats. The only thing for you to remember is that comfort and style go hand in hand here. Do you know what 70-degrees mean in London? They mean party! Hence, you’ve got to make use of them every single day. 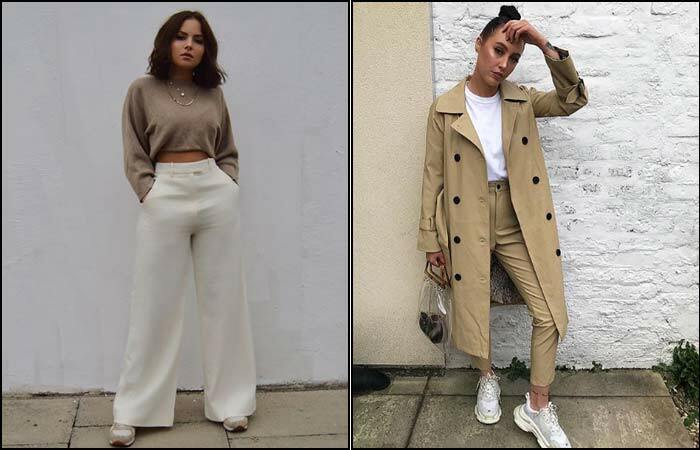 Choose silk trousers and crop tops when there’s no rain forecast (calls for a bigger party) – instead of jeans that you must be practically living in anyway. Khakis or jute skirts to go with plain tops and a trench coat for rainy days. 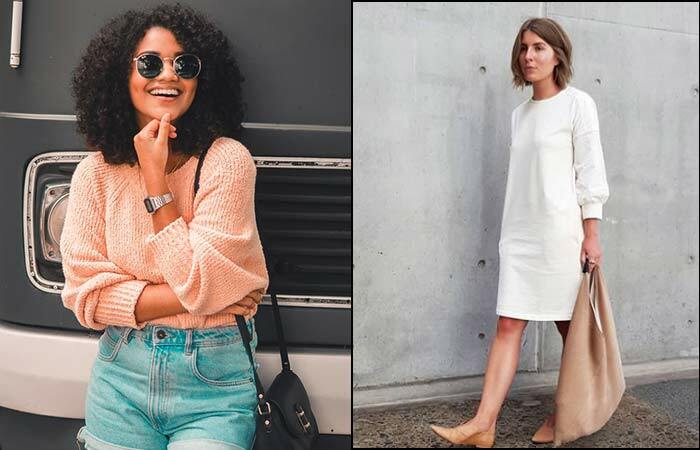 The 70-degree weather hits a sweet spot between the overtly humid summers to the never-ending winters in a way that helps you play around with your outfits. Will this outfit look just as good if I add some layers or shave a few? Ask yourself this question before you step out in 70 degrees, and that’s a fashion hack to live by. How do you deal with the 70-degree days? Let us know by dropping in a message in the comments section below.